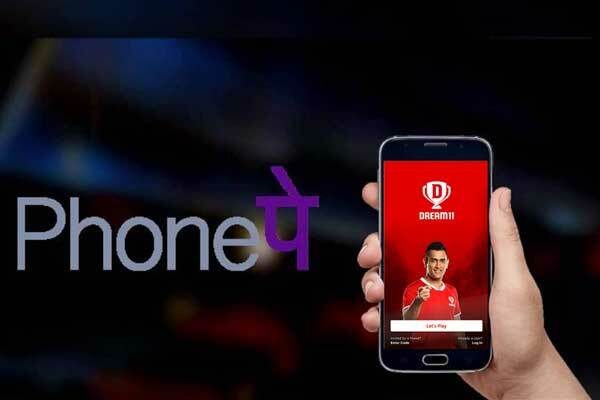 With the investment from London and Hong Kong-based Steadview Capital, Indian gaming startup Dream 11 has debuted in league of burgeoning unicorn clubs. 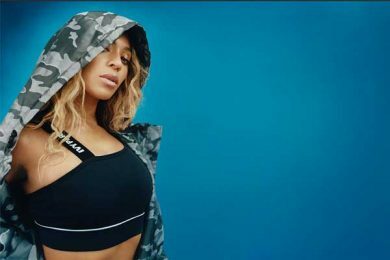 This organization in Mumbai drew an investment of 60 million and entered into the club of privately-held startups valued $1 billion. 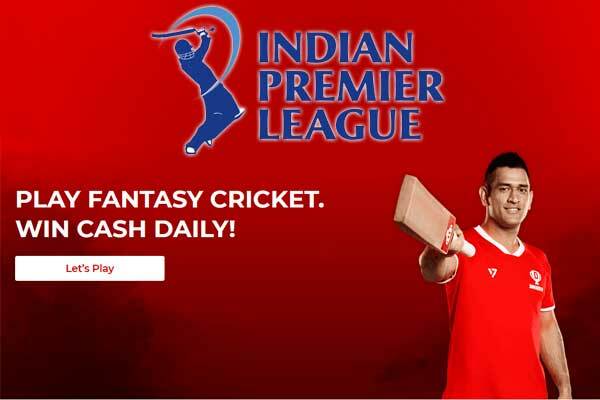 Dream 11 is one of the major industry captains offering sports fans engagement with fantasy cricket, football, Kabbadi, basketball and hockey. As per reports of Economic Times, three other investors Kalaari Capital, Think Investments and Multiples Alternate Asset Management have sold a fraction of their stakes, with the valuation of the company estimated at 1-1.5 billion. 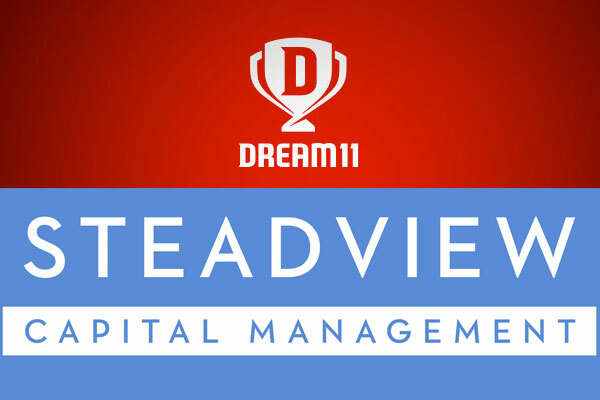 Steadview Capital acknowledged the exponential growth of Dream 11 and witnessed customer’s loyalty towards the gaming startup. 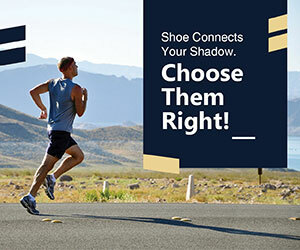 Impressed by their engagement strategy, Steadview Capital decided to seal the seal the deal. Before this, the Asia-focused alternative asset manager made transaction with Urban Clap and Ola. According to data from Inc42, a startup news website, India now has 26 gaming startups with ten of them being added in 2018 holding a combined value of 73.49 billion. Indian startups showed an exceptional growth with more companies keep raising the bar in terms of investment, funding and scaling and more and more of them joining the billion dollar club.